Some of these receivers were formerly located in Tawa, Wellington. Set to cover the medium-wave band. 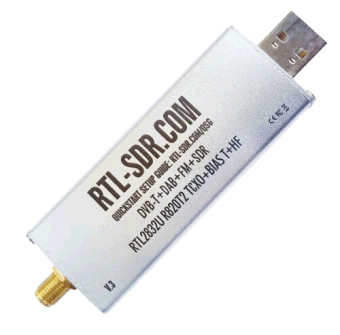 This receiver is now available on the GlobalTuners network. 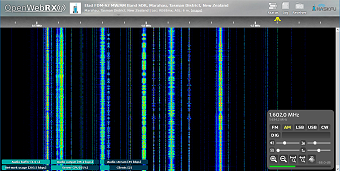 Currently in full-time use in my radio shack for DRM monitoring. 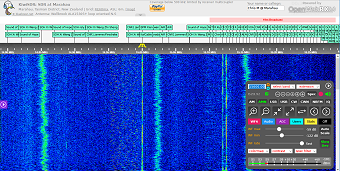 Currently in full-time use in my radio shack for VHF/UHF scanning. This page was last modified: February 07 2019 14:07 NZDT.